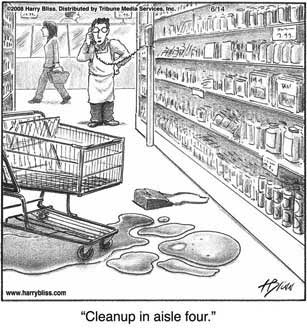 Cleanup is what you do when you break a jar of pickles at the grocery store. Cleanup suggests that you can bring something back to its original state – before whatever made it “unclean”. 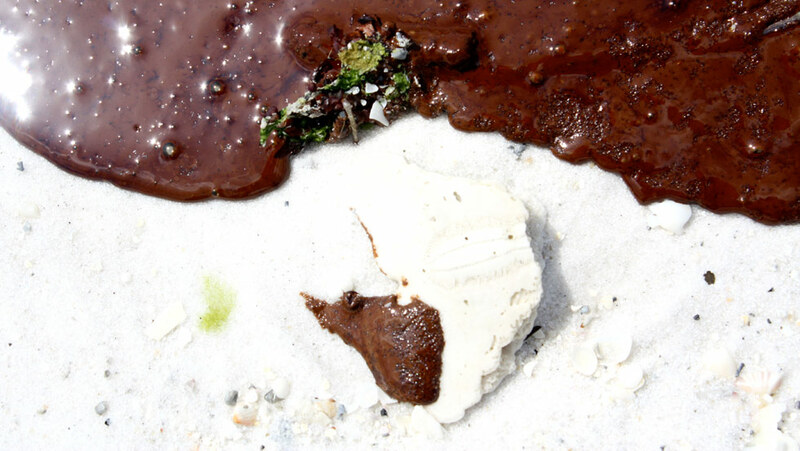 Cleaning up is not what you can do after oilspill in the gulf. “Cleaning up” used here is a public relations term, a term lawyers use to wriggle out of responsibility for the mass killing of wildlife and marine species, the destruction of marine and terrestrial environments, and the wrecking of economies. 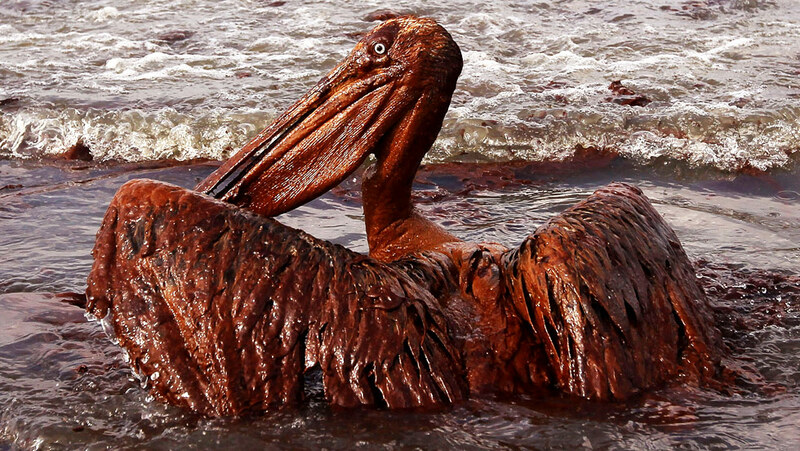 Now that this oil spill is close to the end of its news cycle, we need to ask what we have learned, and what we will do differently. We need to err more to the precautionary principle and less to biased corporate science. You are right Melanda. It is all to often that those less well off get ignored when disasters happen. Whether they be fisherman from Louisiana or the Niger delta, they are the ones along with the environment they live in which is impacted for decades.